“The scheme document of SHAKTI-II states that “maximum allocable quantity is 80 per cent of the maximum eligible quantity (calculated in terms of weighted average of the source grades) of all the eligible bidders who have submitted the initial price offer discount. 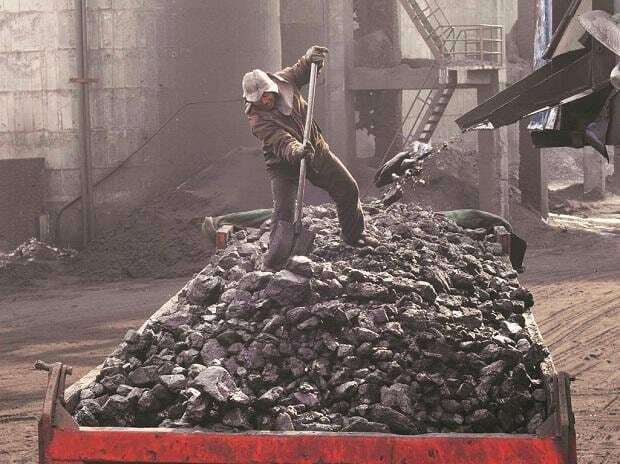 It is clear that the shortage of 20 per cent of bidders’ requirements was built in to the scheme document itself, and the SHAKTI policy as approved by the cabinet did not restrict the coal to 80 per cent of the requirement,” said the letter reviewed by Business Standard. “Our assessment of the 34 power plants suggests 19 GW of the 40 GW capacities do not have medium or long term PPAs, and hence, can participate in SHAKTI-II provided they meet other eligibility criteria set by Coal India for participation in the auction. Successful bidders under SHAKTI-II may find it difficult to secure long-term PPAs, given the high fixed cost of many of these projects,” Crisil said.